I am lucky enough to be a part of some pretty awesome creative teams. One of them is from HP, Inc. called the MyPrintlys. Every month, I create a new and unique project with a video for MyPrintly.com. Today I just wanted to share two of my favorite Photo Craft Project Ideas that I have done for them. 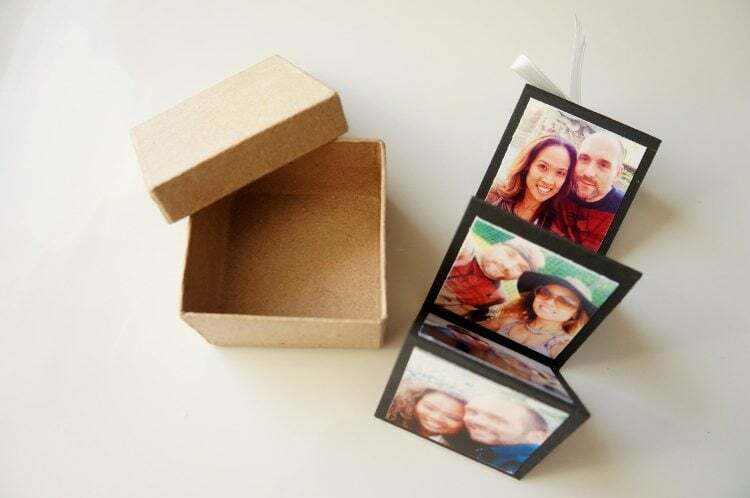 This first one, Mini Photo Memory Frame, is a fun gift idea. In fact, I made three of them, one for my daughter and her two best friends, also known as the “mini mes” of two of my best friends. 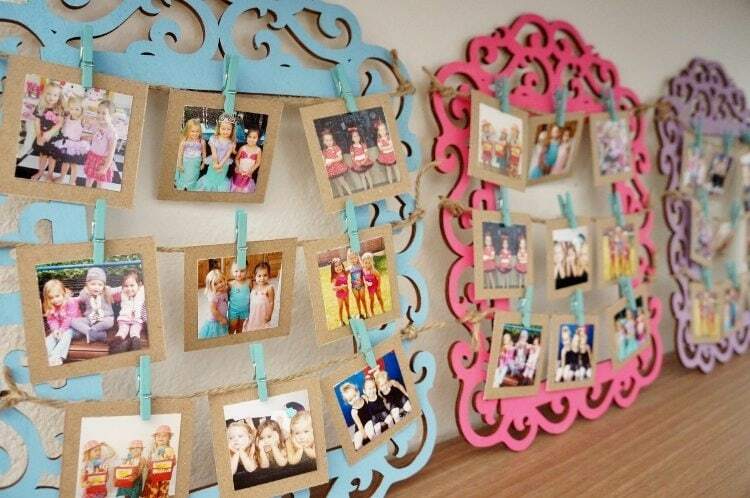 The photos can be changed around so as the friendship grows and new memories are being made, you can add new photos. Here is the video I made for it. This next idea was a gift, DIY Accordion Photo Card, I made for my husband. 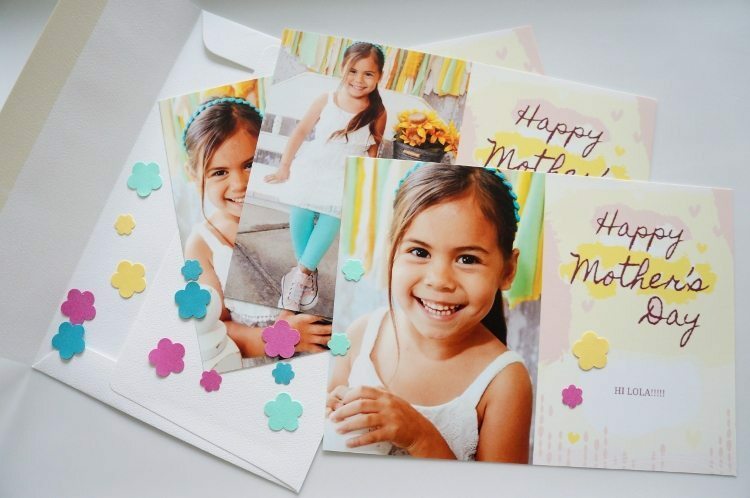 You can use it for any type of occasion or celebration, and even alter it a little to turn them into party invitations. Hmmm… now that I think about it, I may have to do that for my daughter’s birthday! Here is the video I made for this one. Lastly, I also have shown How to Make and Print a Holiday Card from your Smartphone. Here is the quick how to video. Be sure to check all the inspirational projects from me and the other MyPrintlys over at MyPrintly.com!